Summer’s here and so are bugs. 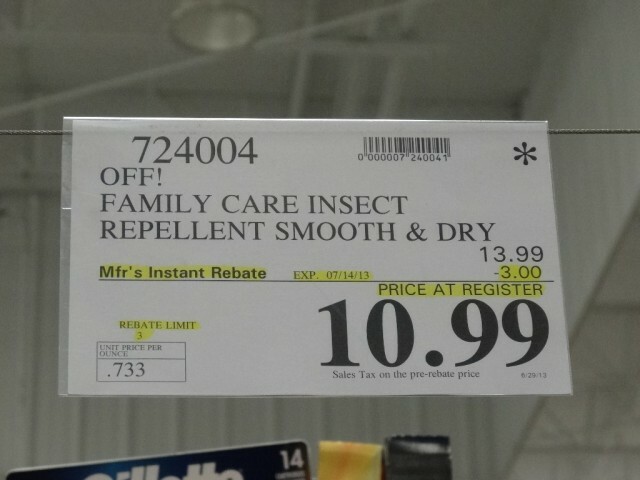 Repel them with the Off! 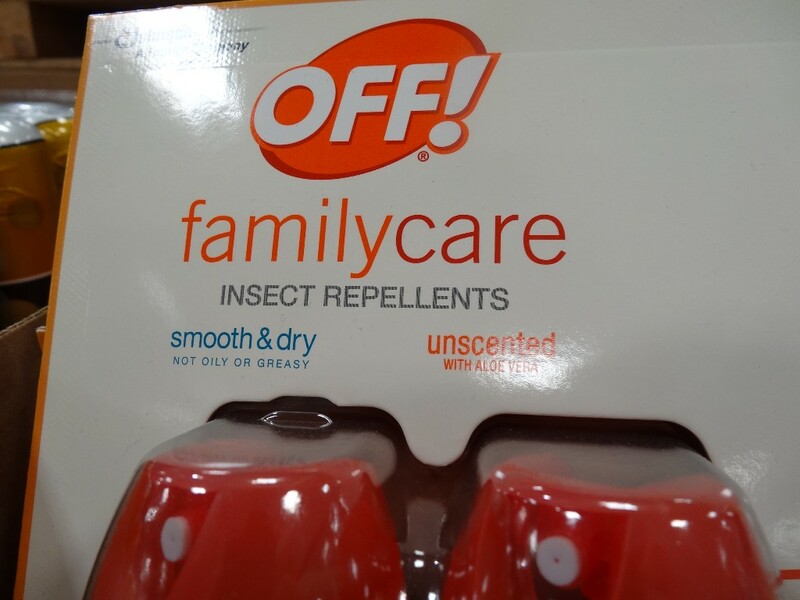 Family Care Insect Repellent. 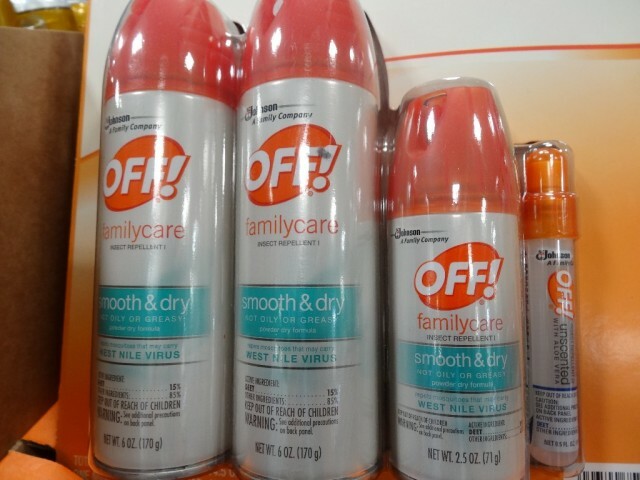 It comes in a 4-pack – 2 large 6 oz cans, 1 smaller 2.5 oz can and 1 mini spray with 0.5 oz. 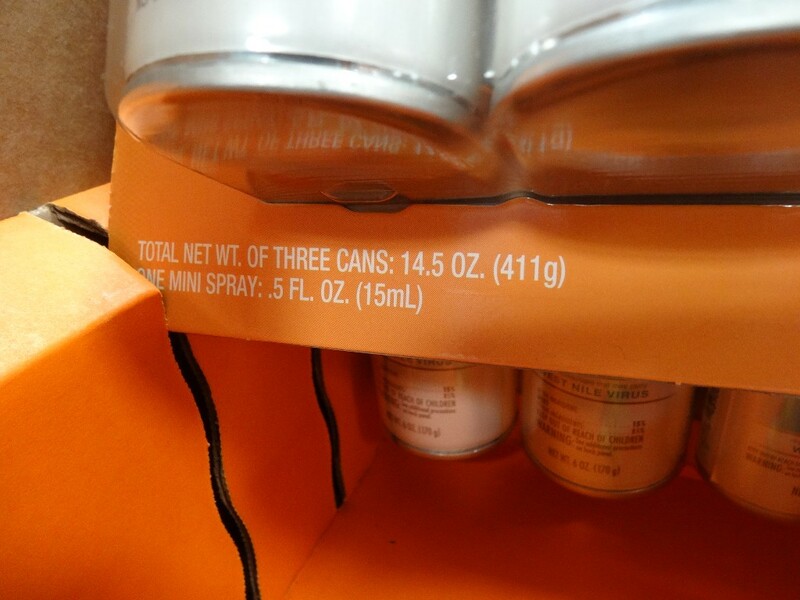 The 3 cans have a “smooth and dry” formula which is supposedly not greasy and is a powder dry formula. 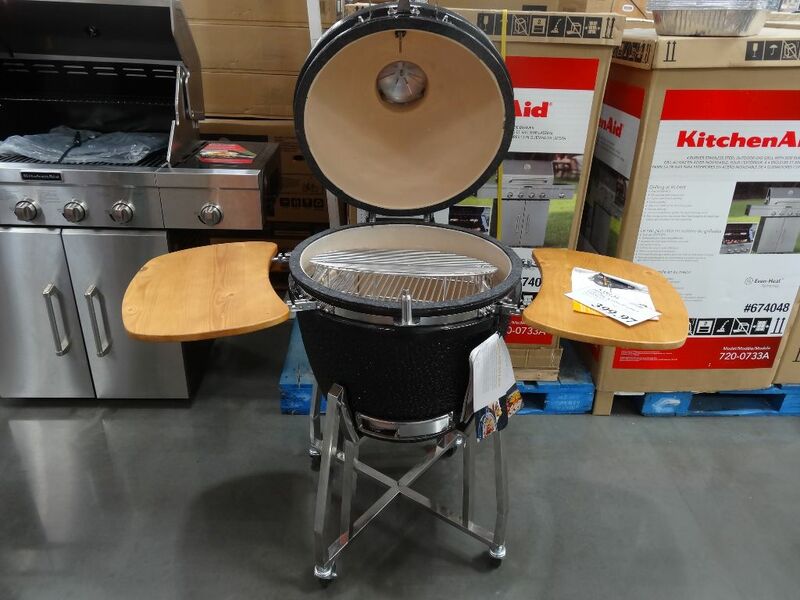 Maybe I should have bought it to try it out. I attract insects but hate insect repellents coz they’re generally greasy and yucky. The 3 cans contain 15% DEET. 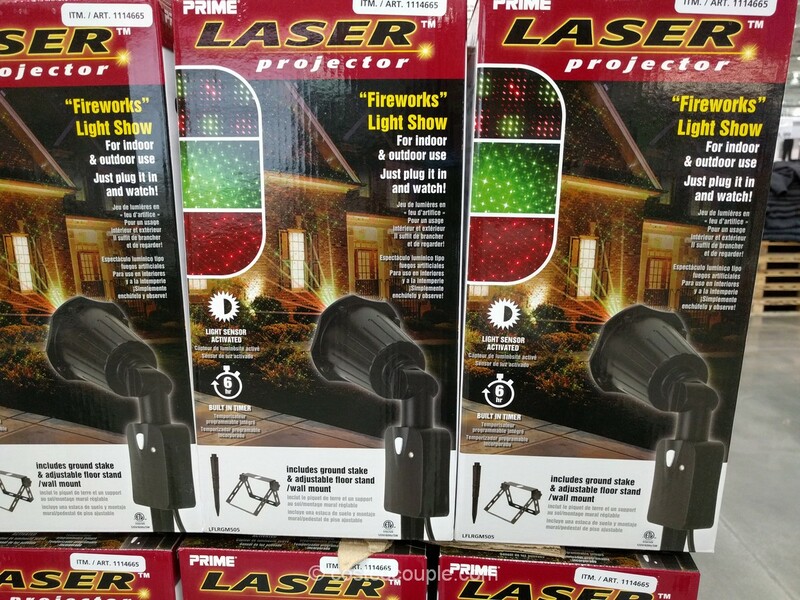 They’re all supposed to repel mosquitoes that may carry the West Nile Virus. The Off! 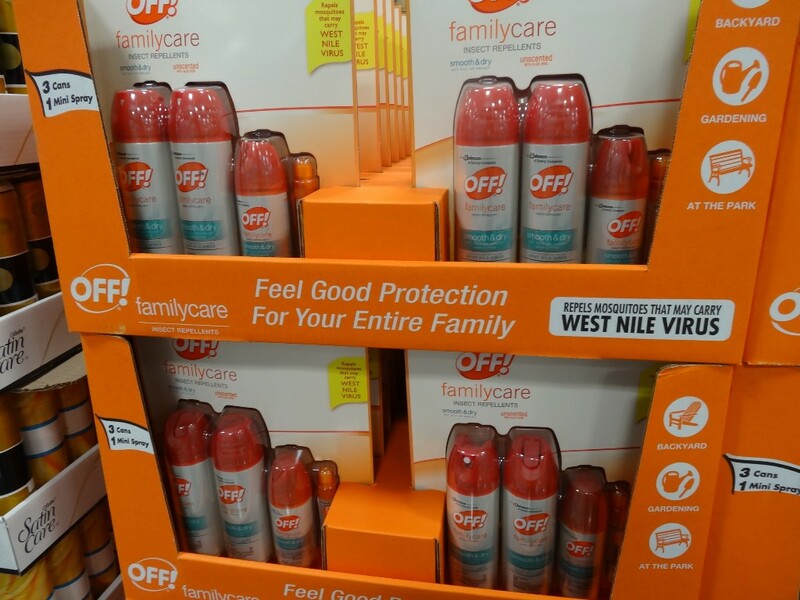 Family Care Insect Repellent is normally priced at $13.99. There’s currently a $3 instant discount. This lowers the price to $10.99. 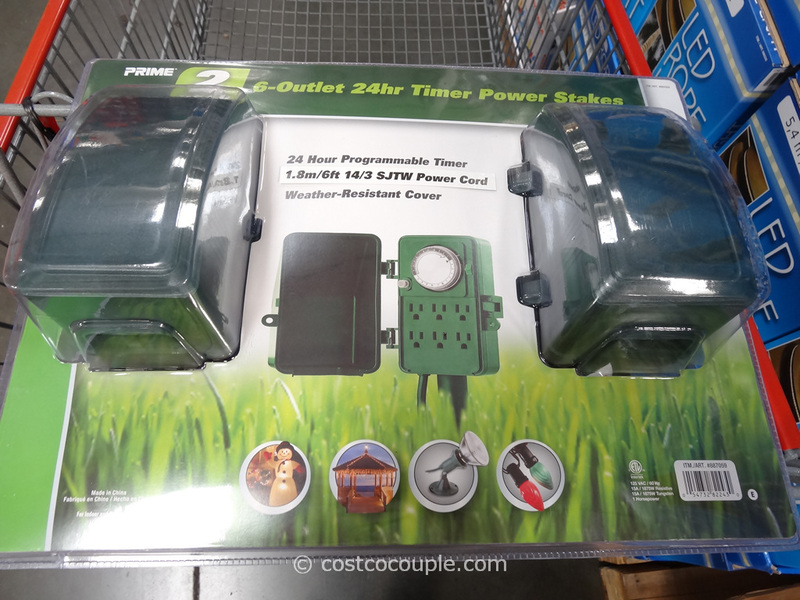 The instant discount ends on 07/14/13.